Maratek Environmental Inc. is an award-winning industry leader who has proudly served industrial manufacturers worldwide for more than 40 years. Maratek manufactures cost saving equipment that recycles waste produced from printing, coatings, automotive, finishing, aerospace, painting and any other industries that require their waste to be re-used. Maratek Environmental is a world leader in solvent recycling and solvent recovery equipment manufacturing. No matter what solvents you use, we are able to offer standard off the shelf or custom recycling systems which will meet your exact requirements. 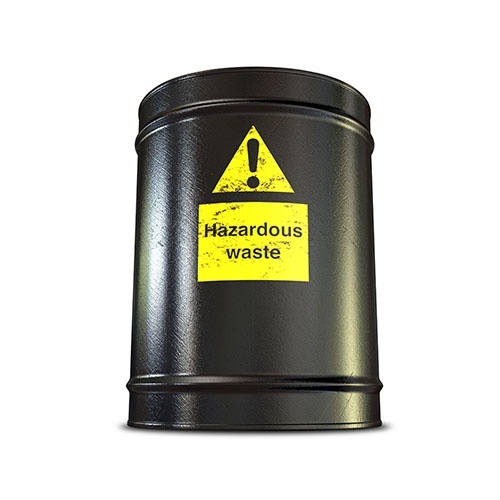 We provide waste services for companies requiring waste management, disposal, silver recovery or other liquid waste needs. We create industry specific recycling systems to reclaim valuable liquid chemical wastes, such as solvents and oil to be re-used. We help our clients save money and stay competitive worldwide. Our equipment enables companies to refine & process their cannabis & hemp oils to a higher-quality at a lower cost to increase their margins and have a finished product with over 99% purity. We have installations with clients throughout the USA and Canada. Benefit from our vast experience and wide range of equipment to reduce your costs and your liquid waste. Our process is easy too, with free consultations, pilot plant tests, and help with planning, installation and training. Maratek is a world leader in the manufacturing of solvent recovery equipment. If you spend a lot of money dealing with the waste from blanket wash or cleaning solvents, we have an environmentally friendly industry solution that will help you keep costs low. Maratek will pick up your drums of waste solvents throughout Southern Ontario and bring it to our liquid recycling facility. 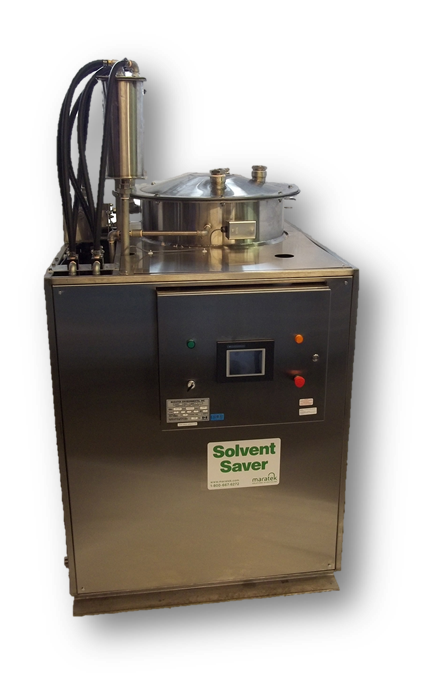 Your solvent is tested, segregated and run through our solvent distillation system. The resulting recycled product will be of virgin quality and will be available to you for purchase at a lower rate than brand new solvent. Our innovative hazardous waste treatment, liquid solvent recycling and disposal facility are licensed by the Ontario Ministry of the Environment. 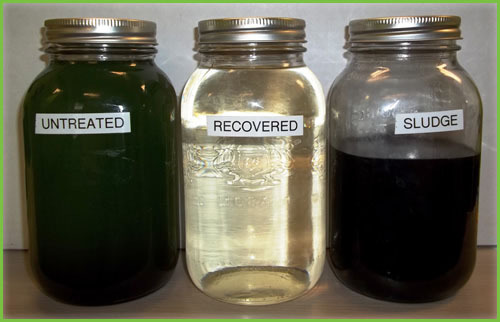 Our state-of-the-art facility conforms to the stringent standards necessary to operate a hazardous liquid waste recycling and disposal site. We offer a wide variety of solutions for a variety of different industries. Did you know that on-site recycling could reduce your solvent purchases by as much as 95%, as well as dramatically reduce your hazardous waste?